Submitted by Fred on Mon, 10/06/2014 - 3:09pm. Some more great information from Bruce I. Gudmundsson the purveyor of The Case Method in Professional Military Education web-site. I am often asked how do you design and facilitate, decision making exercises, so you get the best outcomes from your training and education? Bruce explains the answer to this question in a simple and concise way, how to, with his sandwich metaphor. 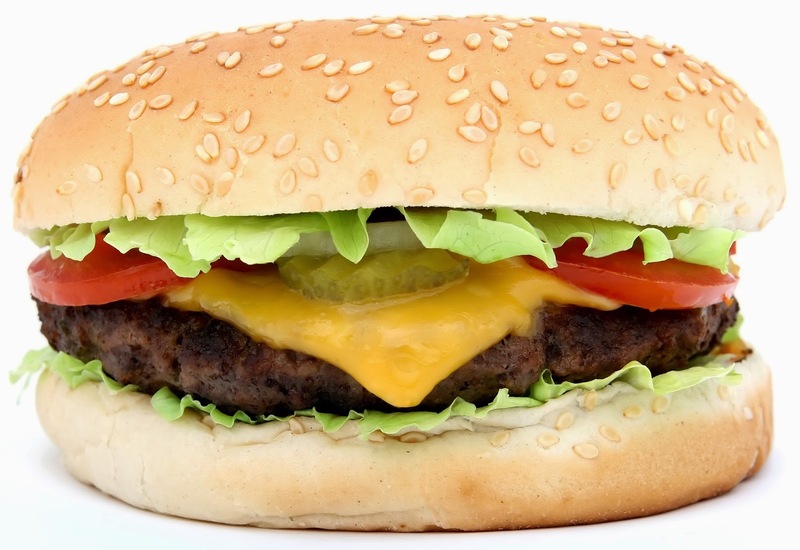 The structure of decision-forcing cases has much in common with that of sandwiches. Just as a sandwich consists of one or more pieces of bread and one or more fillings, a decision-forcing case consists of at least one piece of a story and at least one discussion. The simplest form of sandwich is made from two pieces of bread and the fillings that separate them. Likewise, the simplest form of decision-forcing case has three elements: the portion of the narrative that precedes the discussion of the problem, the discussion itself, and an account of the real-life results of the historical decision. A common variant of a simple sandwich is particularly well supplied with meat, cheese, tomato slices, condiments, and other fillings. 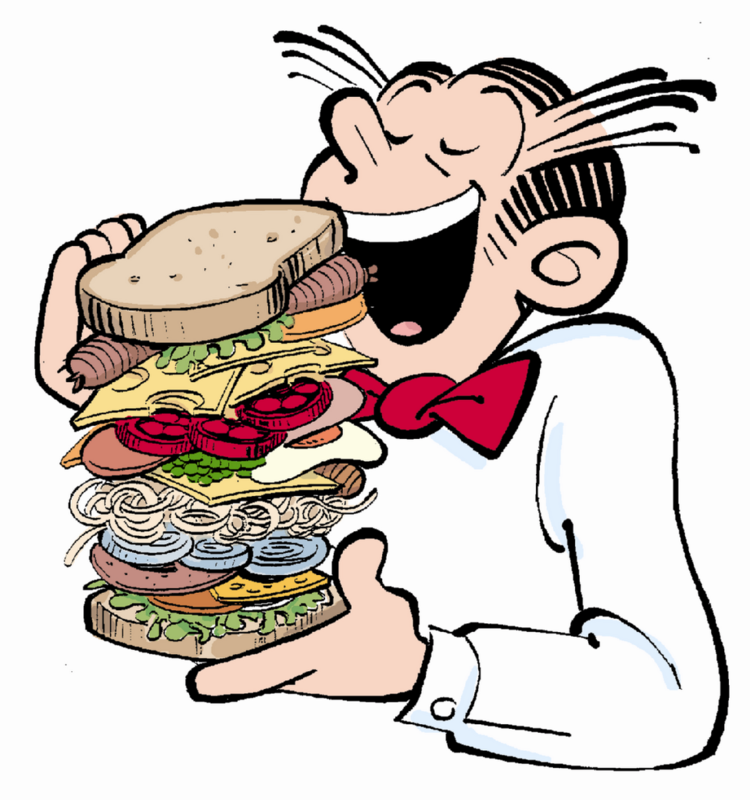 Named for the eponymous hero of a popular comic strip of the last century, such "Dagwood" sandwiches have much in common with cases in which the problem at the heart of the case calls for a great deal of discussion. 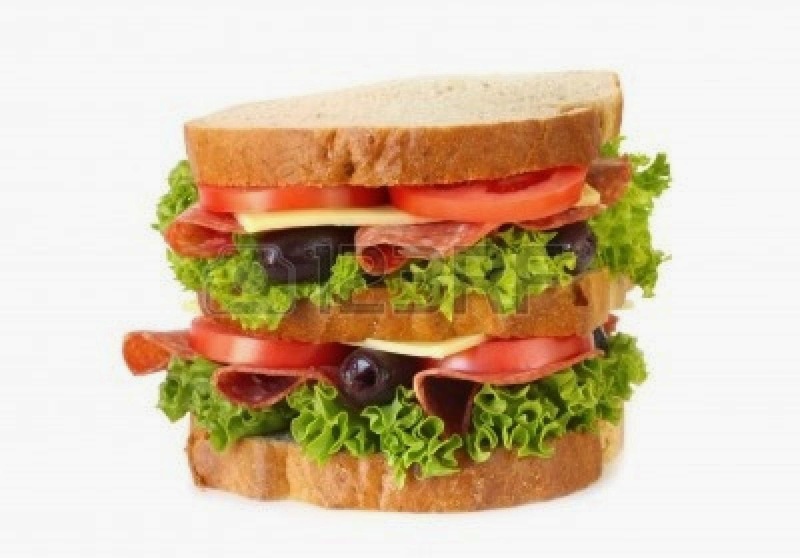 A sandwich made with three slices of bread is called a "triple-decker." Just as the extra piece of bread in a triple-decker separates one set of fillings from another, the extra narrative segment in a triple-decker case serves as the divider between two discussions. (This additional narrative segment serves both to provide the historical solution to the first problem discussed in the case as well as the background to the second problem.